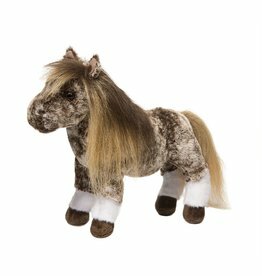 This stunning extra-large plush horse provides endless entertainment and fun! 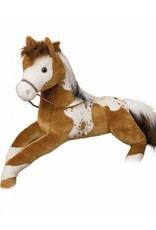 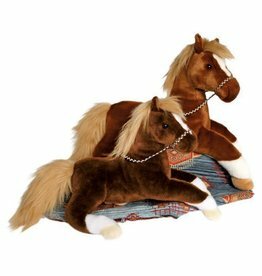 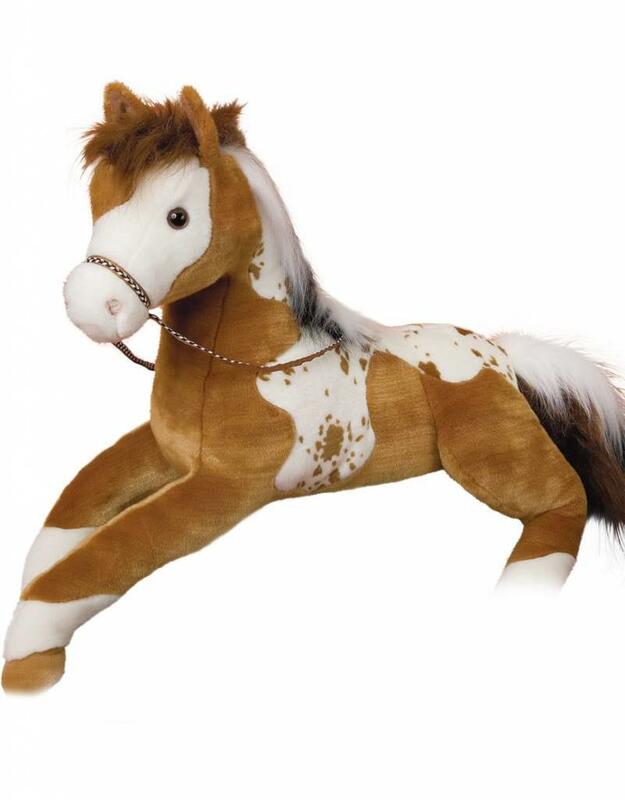 At 32” Canyon Horse is the perfect companion for kids of all ages and horse-lovers too. 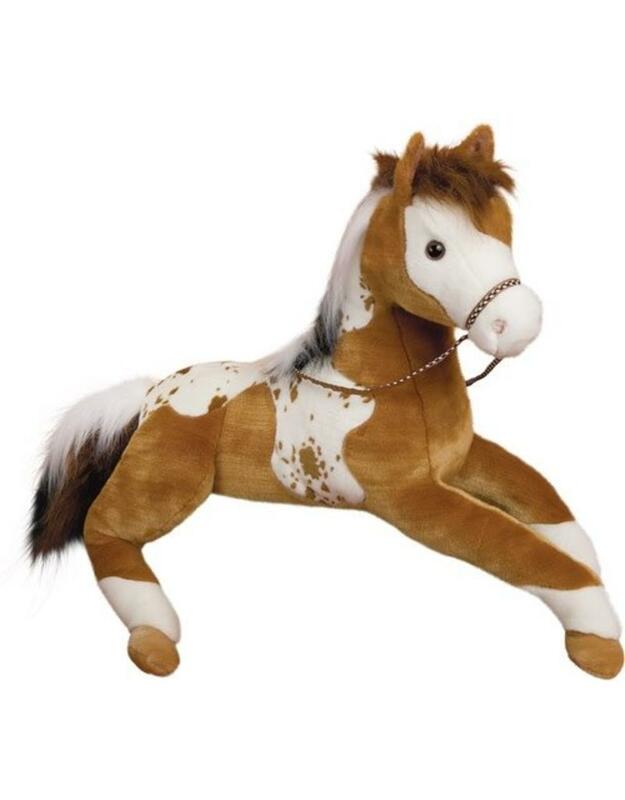 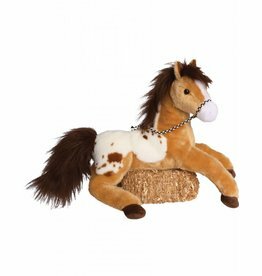 This golden paint horse features beautiful realistic detailing, ultra-plush materials, and is designed in a laying down position with a bridle and reins – making it that much easier for snuggling and play! 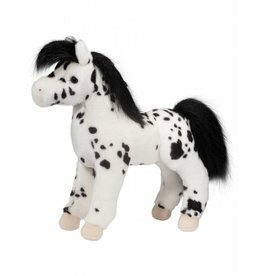 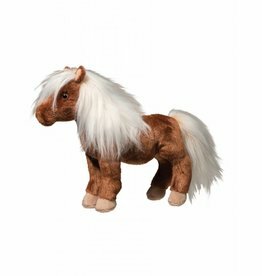 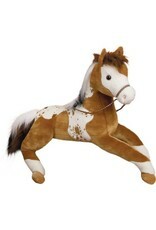 This is one of our larger horses but just one of the amazingly soft and cuddly equines in our popular Horse Collection.